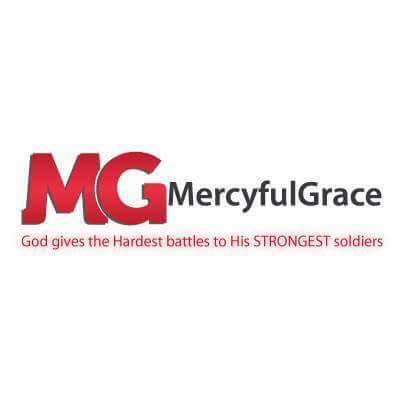 MercyfulGrace Diaries with Queen Charlotte – ‘First Black Queen of England’. Princess Sophie Charlotte was born in 1744. She was the first Black Queen of England. Charlotte was the eighth child of the Prince of Mirow, Germany, Charles Louis Frederick, and his wife, Elisabeth Albertina of Saxe-Hildburghausen. In 1752, when she was eight years old, Sophie Charlotte’s father died. 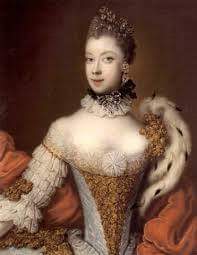 As princess of Mecklenburg-Strelitz, Sophie Charlotte was descended directly from an African branch of the Portuguese Royal House, Margarita de Castro y Sousa. Six different lines can be traced from Princess Sophie Charlotte back to Margarita de Castro y Sousa. She married George III of England on September 8, 1761, at the Chapel Royal in St James’s Palace, London, at the age of 17 years of age becoming the Queen of England and Ireland. There were conditions in the contract for marriage, ‘The young princess, join the Anglican church and be married according to Anglican rites, and never ever involve herself in politics’. Although the Queen had an interest in what was happening in the world, especially the war in America, she fulfilled her marital agreement. The Royal couple had fifteen children, thirteen of whom survived to adulthood. Their fourth eldest son was Edward Augustus, Duke of Kent, later fathered Queen Victoria. In Queen Charlotte’s era slavery was prevalent and the anti-slavery campaign was growing. 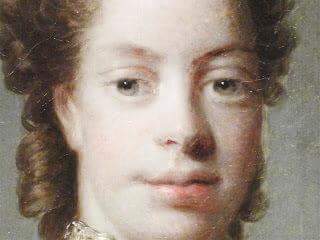 Portrait painters of the royal family were expected to play down or soften Queen Charlotte’s African features. Painters such as Sir Thomas Lawrence, who painted, Queen Charlotte in the autumn of 1789 had their paintings rejected by the royal couple who were not happy with the representations of the likeness of the Queen. These portraits are amongst those that are available to view now, which could be seen as continuing the political interests of those that disapprove of a multi-racial royal family for Britain. 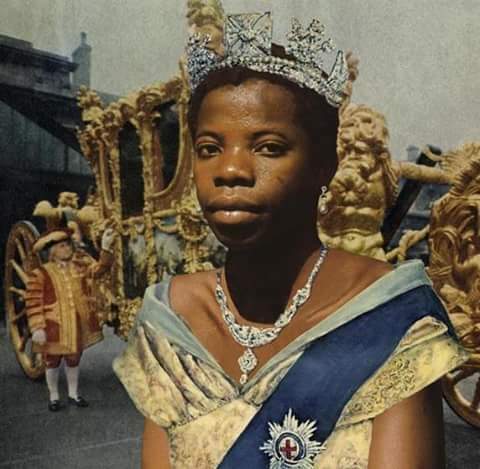 Sir Allan Ramsey produced the most African representations of the Queen and was responsible for the majority of the paintings of the Queen. Ramsey’s inclination to paint truer versions of the Queen could be seen to have come from being ‘an anti-slavery intellectual of his day. The Coronation painting by Ramsey, of the Queen was sent out to the colonies/commonwealth and played a subtle political role in the anti-slavery movement. Johann Zoffany also frequently painted the Royal family in informal family scenes. Queen Charlotte died on November 17, 1818 at Dutch House in Surrey, now Kew Palace, in the presence of her eldest son, the Prince Regent. She is buried at St George’s Chapel, Windsor. The only private writings that have survived are Queen Charlotte’s 444 letters to her closest confidant her older brother, Charles II, Grand Duke of Mecklenburg-Strelitz. On 23 May 1773 in a letter, the Queen felt she was in a position of privilege yet a task. Her Christian faith was a protection and a method of endurance, as she quotes from the Bible and recognizes her role as a royal of God beyond her royal role on earth. An exhibition took place in 2004, at the Queen’s Gallery, Buckingham Palace displaying Charlotte and George’s collections and tastes in the arts. 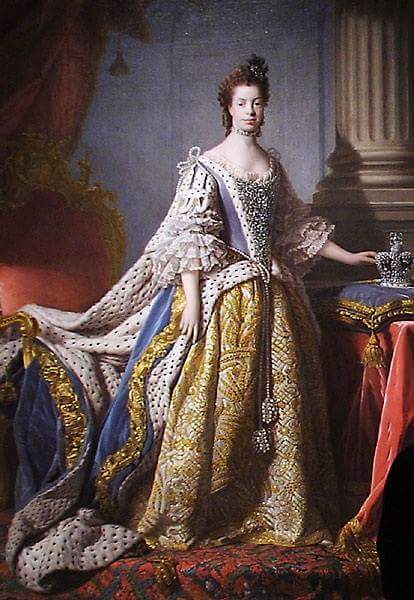 Queen Charlotte was the great great-great grandmother of the present Queen Elizabeth II who still lives in the expanded Buckingham House, now Buckingham Palace. Kew gardens still flourishes and is always being expanded, also the Queen Charlotte maternity hospital and many other places still carry her name in honor globally such as Charlotte town, Canada and Fort Charlotte, St Vincent, West Indies.